Chukwudumeme Onwuamadike (alias Evans), considered himself invincible. He said Evans promised to cooperate with the police by confessing to his alleged crime, and that he made his statement to the police voluntarily. Evans os facing two charges of conspiracy to kidnap, kidnapping and attempted murder before Justice Adedayo Akintoye. 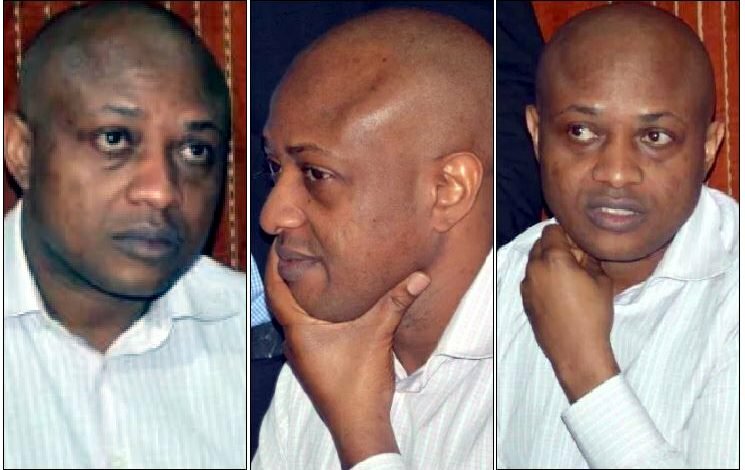 Led in evidence by prosecution counsel Dr. Jide Martin, the witness said Evans’ statement was recorded on June 26, 2017, at 2 pm, at the Special Anti-Robbery Squad (SARS) office in Ikeja. He said Evans narrated how he and his accomplices kidnapped Godwin Okorafor. A consultant radiologist, from the Paramount Life Care Diagnosis Centre, Samuel Oyemakinde, in the first charge, tendered a medical report and an X-ray result showing that another kidnap victim, James Uduji, sustained a gunshot wound while he was kidnapped by Evans. Oyemakinde, who was subpoenaed to give evidence, said there was a linear foreign body lodged in the victim’s upper left lung zone. The Judge adjourned till November 2 for continuation of trial.